Global Tea Hut has been a regular part of each month since its beginning. It brings people together across the globe under one “roof” over tea and Dao. With the magazines full colour spreads and hand selected tea, it is a blessing. 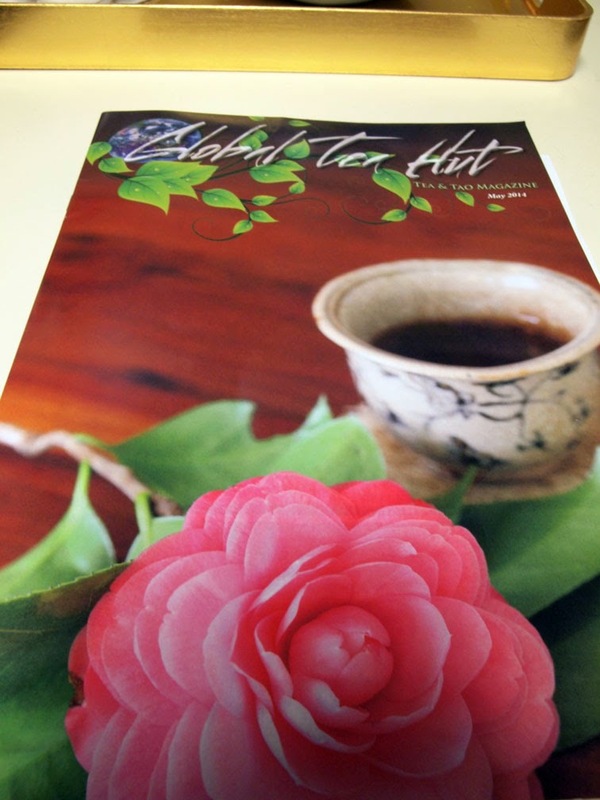 I invite you to join me at the end of every month to join together with Global Tea Hut. Together we will talk at our digital table and sip the tea together! 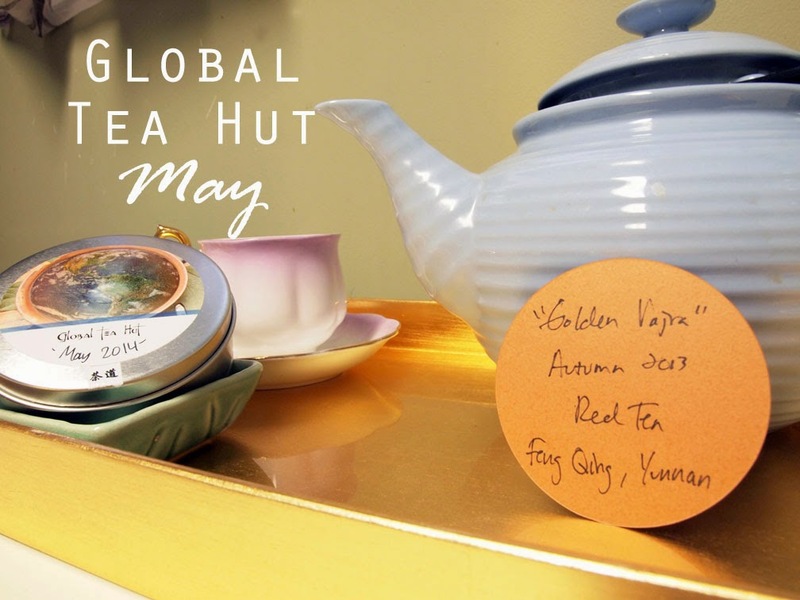 This months tea is “Dian Hong” but creatively named “Golden Vajra (Jing Gang Chu) by Global Tea Hut. It is a delightful Autumn Wild Red Tea From 2013. From the article on this tea I felt blessed to know that the plant that this is from was propagated from seed, not a cutting. While sipping away and reading these words it really made me appreciate the extra works that went into this tea. It felt more earthy and alive. The tea itself started out smooth and had a light tonic taste, with a hint of lemon. There is no need to add milk to this tea (unless that is your thing),try it as it is and you are in for a special surprise. Two articles really stood out for me this month. Water for Tea by Nick Hudis and Tea with Angels by Wu De. Both gave me the feeling that I was with them either traveling to fetch the weeks tea water or learning more about where they travel. Nick took me on a unique trip through Britain to a hidden gem for tea water. It made me want to search harder for my own gem in my area (keeping my fingers crossed). While Wu De reminded me how tea is not just a beverage but something that cultivates a life with it. Being a tea person for over 6 years (four years online) really helped me develop as a person. When I first began Tea Journey I was quite a tea snob. I learned about things that I was not yet ready for, like the energy of tea (qi) and things that changed me patience. Tea Journey is heading in a new direction according to my ever evolving values and views on tea. Like Wu De its something to go right into, its hard to write about and must be respected. 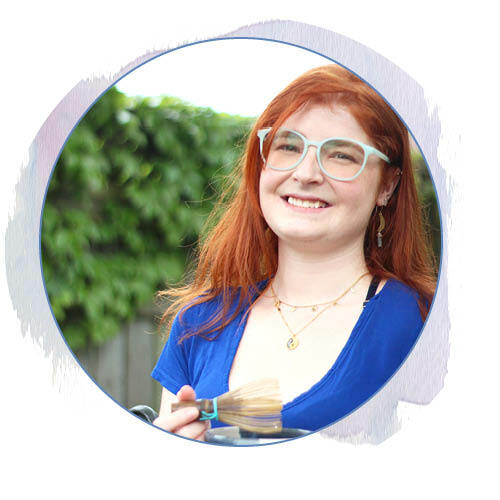 My tea practice turned into a lifestyle last year and is ever changing, growing. To make it deeper I have taken up Yoga to better understand myself , and my tea practice. I feel that by learning more about myself I will be able to move around the tea room. Most of all I feel that tea must inspire this direction. If I were to send myself to the world tea expo, what would I really learn? It would all be just information, my body and soul would not learn the truth from the leaves at all. What I do know right now, is my tea tells me to slow down and take my time. Use my patience to my advantage and to make my choices wisely. What ever he future holds for me or Tea Journey only the universe knows, but I will continue to press on and do what feels right. For this months tea I first had it in a pot, but after I felt the need to have it in a bowl. 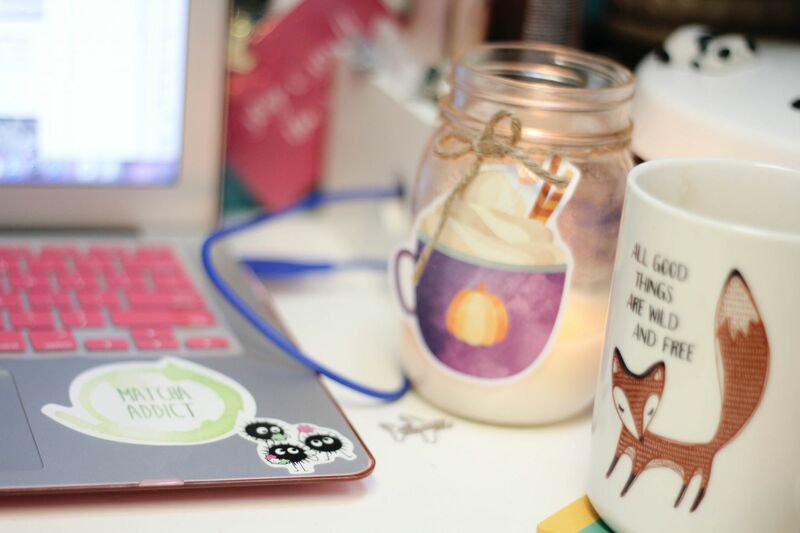 As all my tea ware is packed up I am working with what I have and what feels right. Simple , clean and pure. Just me, water and leaves. Next week I will be in Montreal so who knows if I will come back with something to help while I am in this transition period. Only the universe knows.